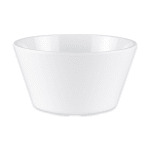 The GET BC-007-W SuperMel™ bouillon cup is recommended for serving 8 ounces of product, which is ideal for small portions of sauces, desserts, and more. The cup’s white color works well with existing place setting pieces. 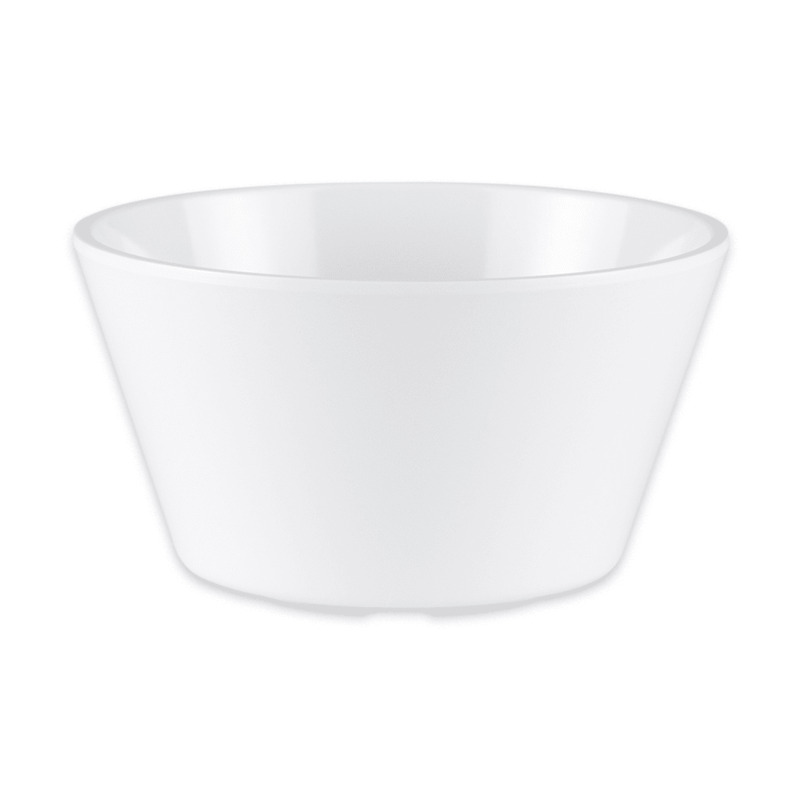 The dish is made of melamine that is free of BPA and can safely be cleaned in the dishwasher. The GET BC-007-W SuperMel bouillon cup is durable enough to resist minor damage and stand up to the high demands of commercial operations.